Properties that have been the site of a murder, suicide death or a haunting have long been considered "stigmatized". If you are selling your home, should you disclose and are you required to disclose such information to a potential buyer? 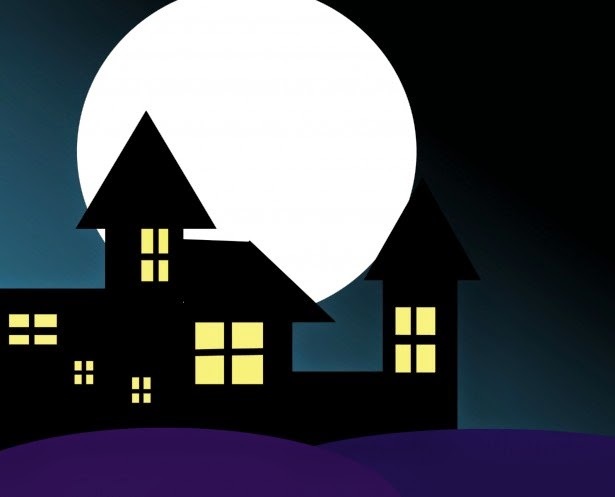 As a Buyer, do you expect to be told if the home was the site of a murder, suicide or haunting? There are other properties that may be considered stigmatized where other rules apply, (including HIV status of former or current occupants), but for this conversation, as a Buyer, if it is an important you know that someone was murdered or committed suicide in a property, or that a ghost resides there, then you should ask questions pertaining to this type of event. Your questions will trigger a duty to disclose. An exciting part of living in Massachusetts is knowing that we have a long and rich history. Some of it we can remember in this nursery rhyme, and on this Halloween Eve we all think of the Salem Witch Trials. Could you live in a stigmatized home? There are some very famous homes that people pay to stay in!